Discussion of SBM v6 began in late March 2013. 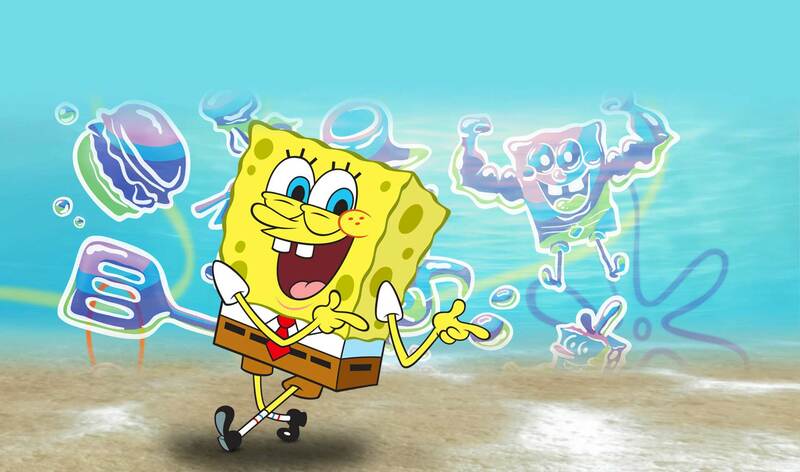 The sixth major version of SpongeBuddy Mania was released on August 3, 2013. As usual with a major update, a new design for the website was released, this release including major changes to the layout of the main website. It has a light version and a dark version. This page was last modified on 8 July 2018, at 08:26.